Why opt React Native for App development? 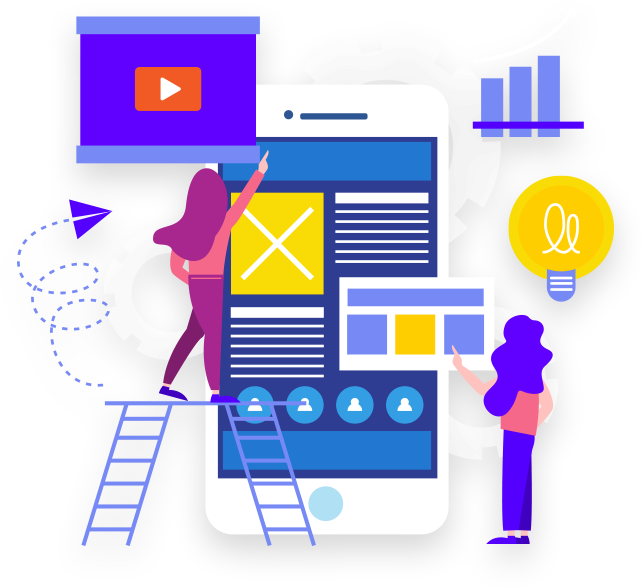 Being a renowned and popular React Native App Development Company, we provide quality React Native services to businesses from all over the world. Our flexible developers offer you the most valuable results by providing you with the highly customized and purpose-focused applications. We work on standardized methods, streamlined processes and agile methodology for giving the best results in a highly cost-effective manner. React Native provides the application for both iOS and Android operating system with the same native look and feel. React Native is Open Source, Single Code Base, Don’t require the approval of App store for the update. Make live updates without using app stores, Developers can see the results of changed code on the live app Intuitive and Modular Architecture, More Synchronicity. We provide best React Native Development services with our Expert team of React and React Native at Pocket-friendly Costs. We walk with new technologies - React Native is one of them. Our engineers discuss with you about the best platform, framework, language, and library for your project. Baymediasoft is a React Native app development Company, and you can hire React Native developer for your project at pocket-friendly prices. We believe in providing reliable solutions for React Native. If you have any query, contact us today! 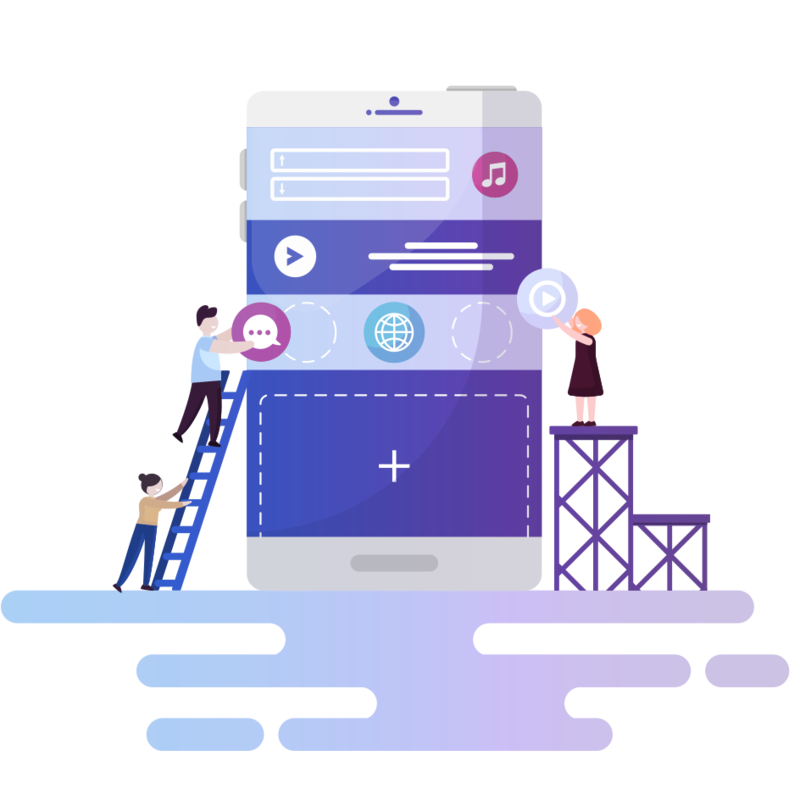 We provide the creative react native app development services at the most affordable price in order to give you a firm footing. Baymediasoft provides the most affordable yet creative web development services. Our React Native app developers offer amidst solutions in order to meet your business objectives. Our team has well-skilled React Native App Developers who have tackled the most difficult task with ease. They have expertise in using plug-ins, extensions, and modules used to increase the functionality of any website. And if these features do not match the client’s need, we customize them to provide the top-notch outcome. If you are looking forward to hire Reactive Native App developer, simply fill the contact form with your queries, we will get back to you as soon as possible.